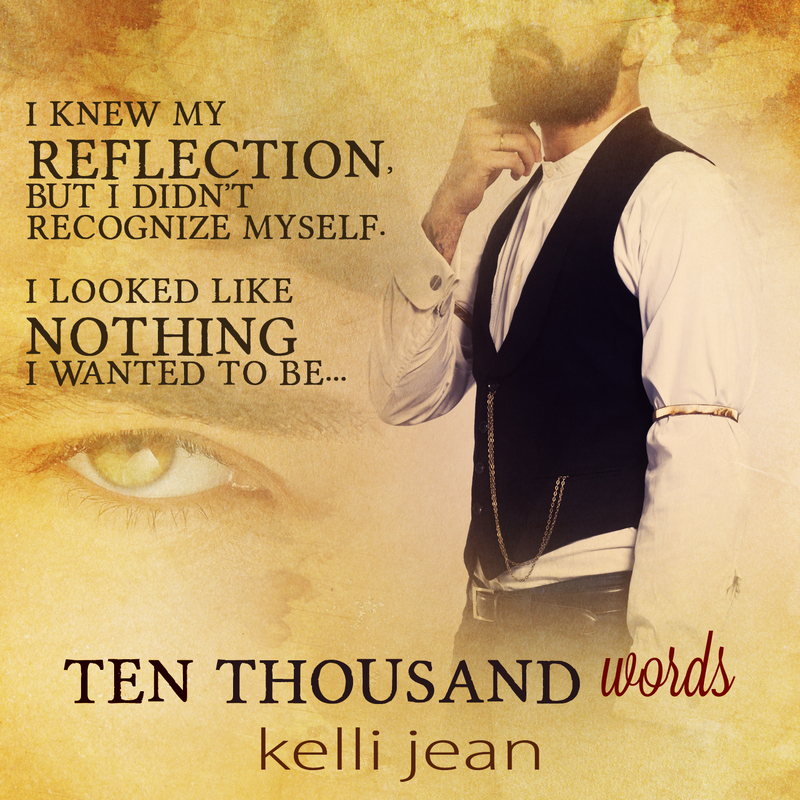 Ten Thousand Words by Kelli Jean is LIVE! Dive into Xanthe and Oliver’s story today! Born and raised in Miami, Kelli Jean traded the tropical heat for the arctic. Now she deals with twenty-four hour daylight in the summer, zero sunlight in the winter, and believes the Northern Lights make up for the mind-boggling amount of ice and snow she has to put up with for seven months out of the year. and claims her bizarre sense of humor is what keeps her sane. 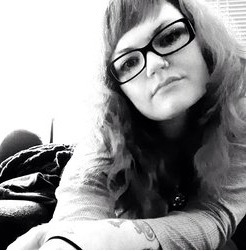 Kelli uses her imagination to create worlds she can escape to from the mundane tasks of everyday life, such as washing the damn dishes and vacuuming up Legos off the floor–and don’t get her started on the mad amount of cat hair on the end of the couch. She gave up on that a long time ago. When the household goes to sleep at night, she writes down everything that happened in her head while doing such tedious chores. But she enjoys living in her own head, so that’s pretty cool.